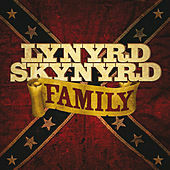 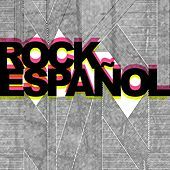 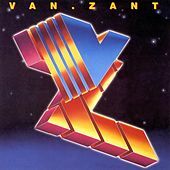 The southern rock flag flies so high in the Van Zant family, that Johnny Van Zant decided to simply use the surname's stamp for a familiarized band moniker. 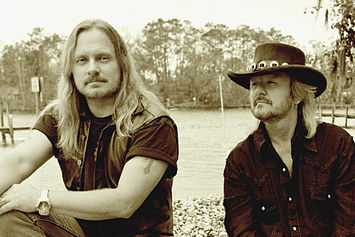 The little brother of the late, great Ronnie Van Zant of Lynyrd Skynyrd and of Donnie Van Zant from .38 special first used the name in 1985 for a self-titled album that comprised a quintet of boogie rockers who shortly disbanded after Johnny was summoned to play in a revived version of Lynyrd Skynyrd. 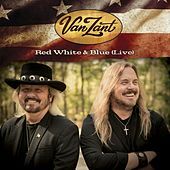 Then 13 years and approximately 40,000 "Freebirds" later he brought the Van Zant project back to life when he and brother Donnie unleashed 1998's Brother To Brother. 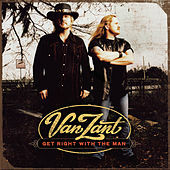 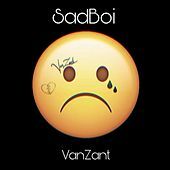 The follow-up album Van Zant II was released in 2001, but the band took a big risk in 2005 when they decided to release a primarily country album that sounded more like Nashville commercial radio than anything coming out of the clubs in their mythic sweet home Alabama.